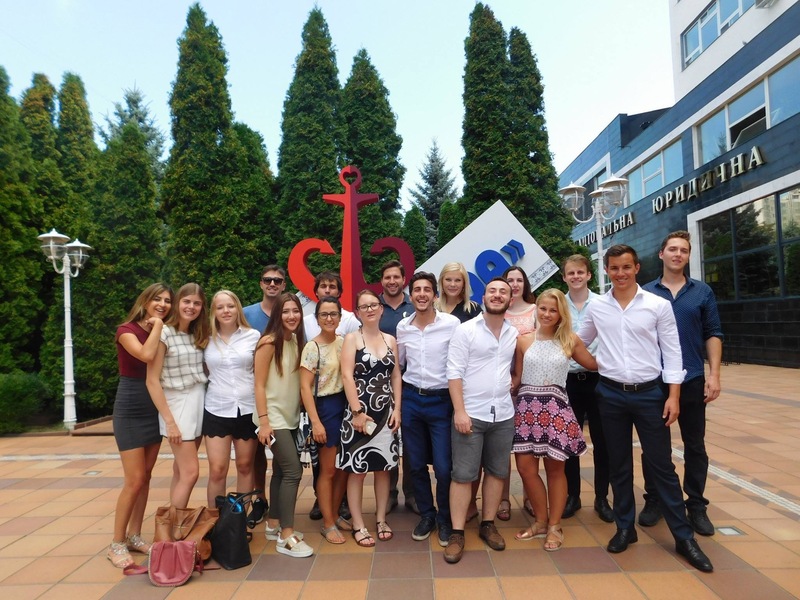 ELSA Odesa is glad to announce the 7th Summer ELSA Law School on Maritime Law! Previous years gives us an understanding what students want to explore and improve in Maritime Law that is why we want to familiarize you with our School! 7 days of amazing academic program which includes huge value of practical knowledge! 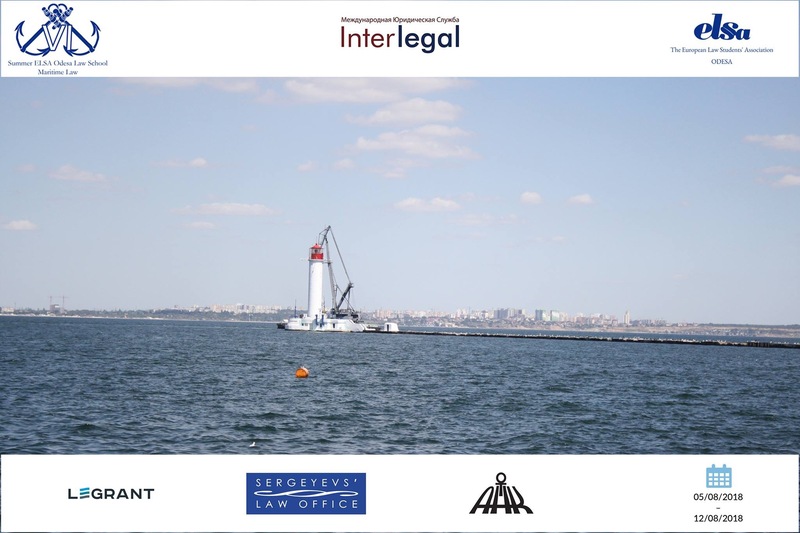 Best maritime lawyer law firms and scientists will give you the most practical knowledge on our school. According to last school we decided to change the format and this year lectures will be in the form of "theoretical issues - real case - resolution". 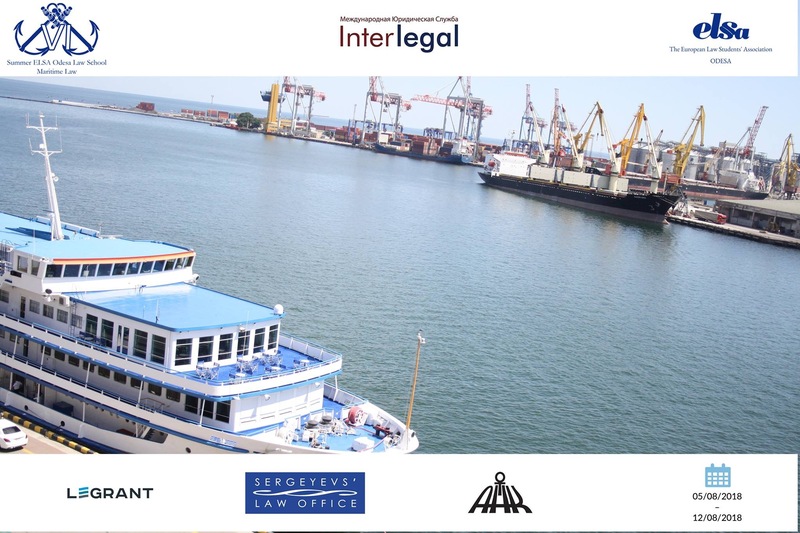 It is unique opportunity for you to explore international private maritime law from the other side! Also this academic program will be supplemented by inspiring social program, which brings you more motivation to study! Still thinking? 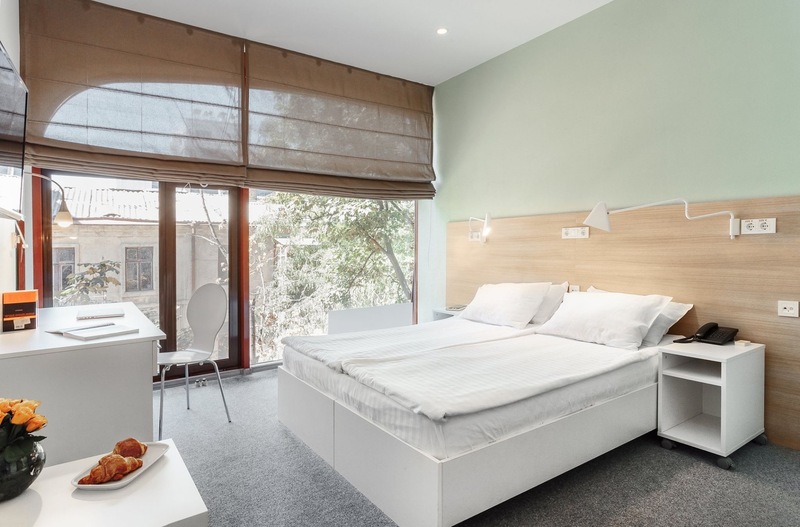 Contact us and we will tell you more! 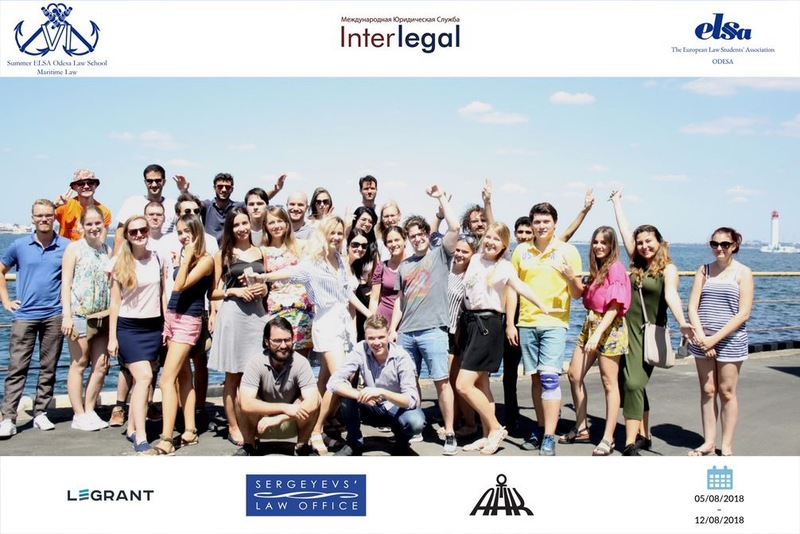 Taking into consideration last experiences and opinions of our participants of Summer ELSA Law School on Maritime Law in Odesa, the school in 2019 will be full of practice and competition into academic process. Academic process will consist of these three blocks into which you will gain information from the best lawyer of Black Sea region. 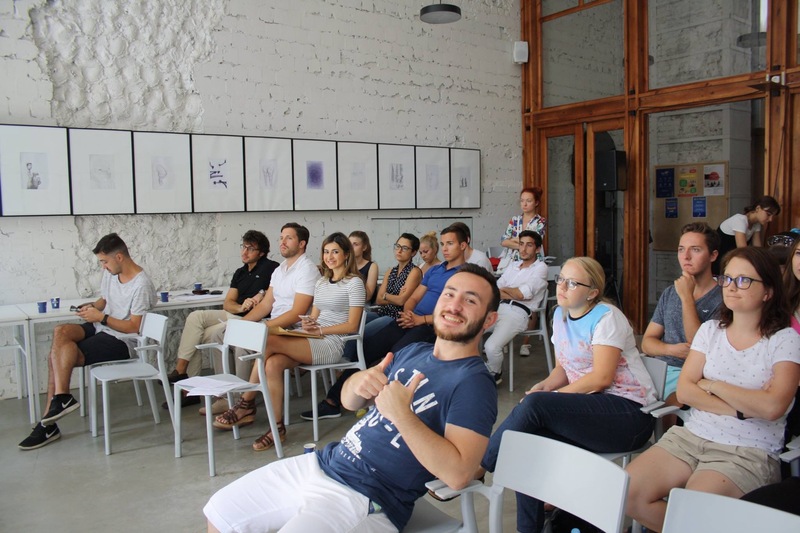 Lectionary format of Summer ELSA Odesa Law School is “Theory-Case-Resolution”. 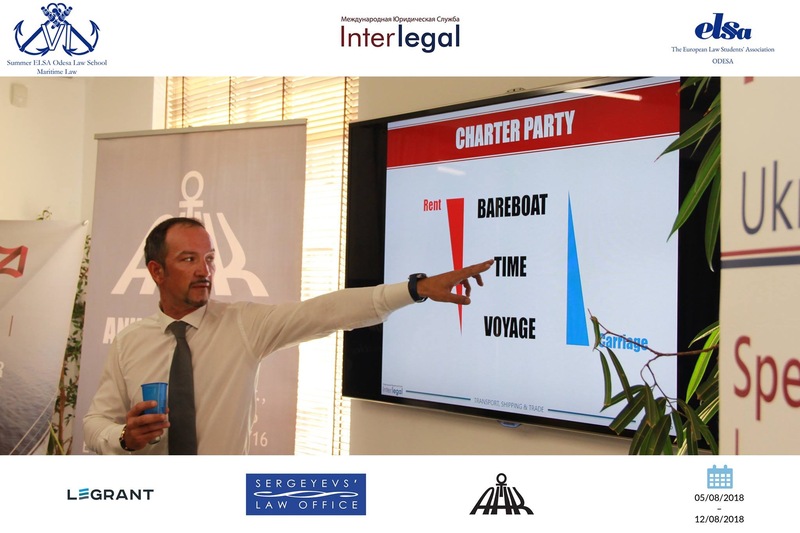 You have a wonderful opportunity to understand now and use in the future maritime law. 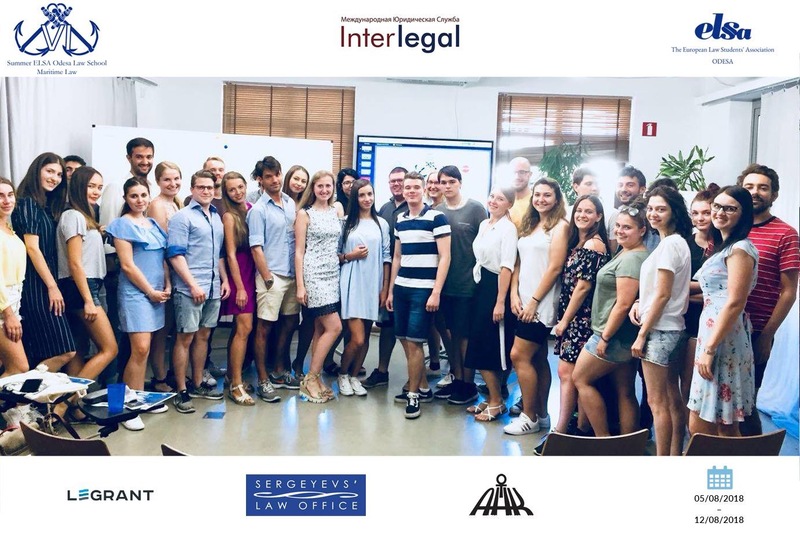 Apply and and come to Odesa! 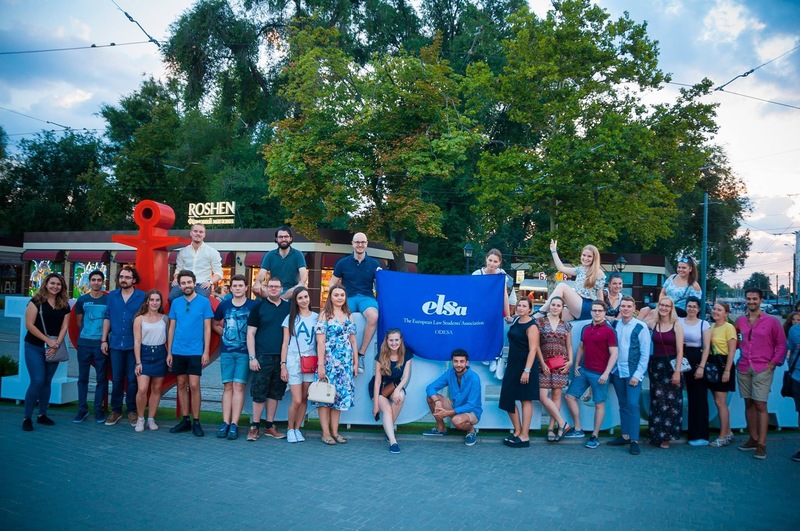 Every evening after rich program you will have an opportunity to explore nightlife of the most turist summer city in Ukraine – Odesa. Also, you will taste Ukrainian&Bessarabian cuisines. So, let us to announce our social program! The first day we are going to have pub-crossing party. 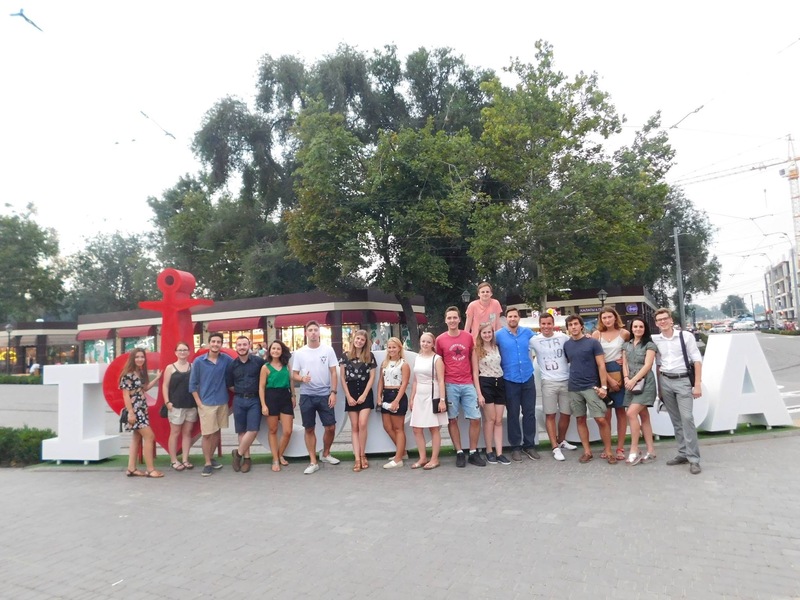 We will present you the most popular pubs in Odesa and you will have an opportunity to learn more about each other! On the second day you will have Tram-party. 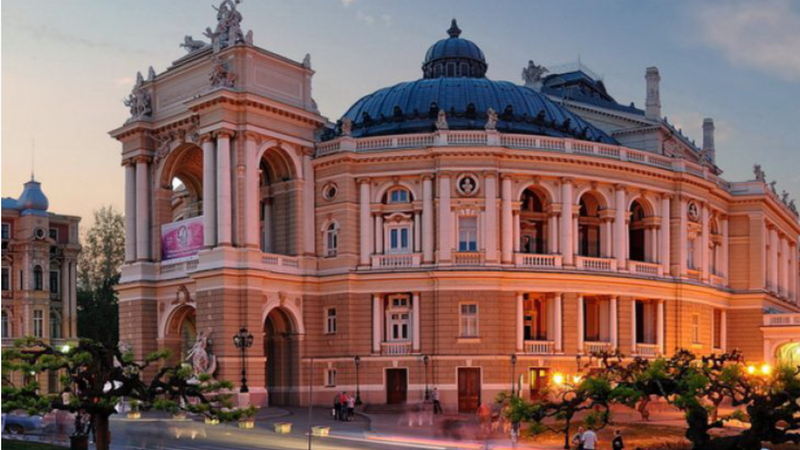 It will show you Odesa and the most partying district – Arсadia. 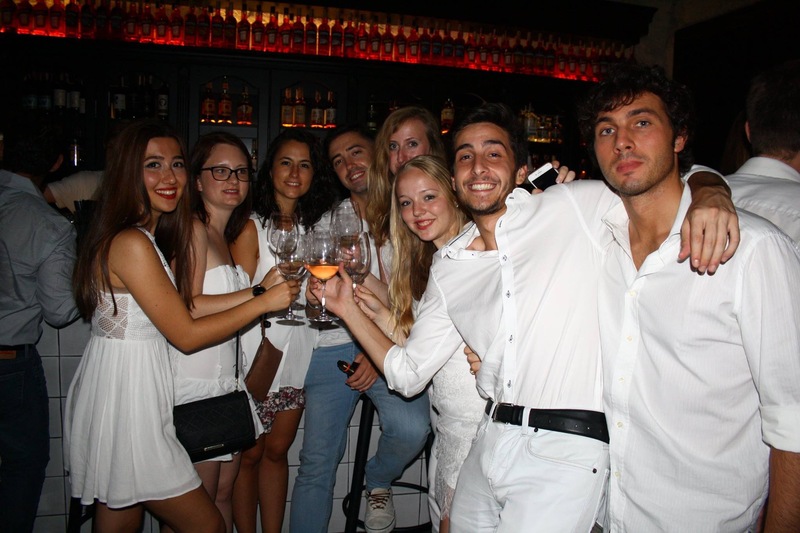 The third day we are prepearing for you White party. So, prepare yourself for White DC! The fourth day will give you an understanding of our cuisine. Also, we are expecting your national drinks for this All-nations evening. On the fifth day we are going to hold Gala-ball. Words here are redundant! 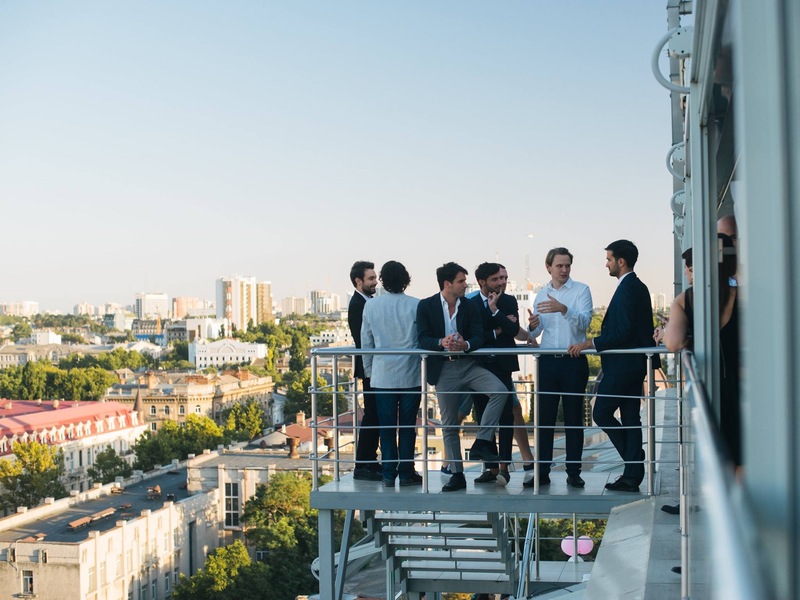 The sixth day you will have Typical Odesa party in Arcadia. 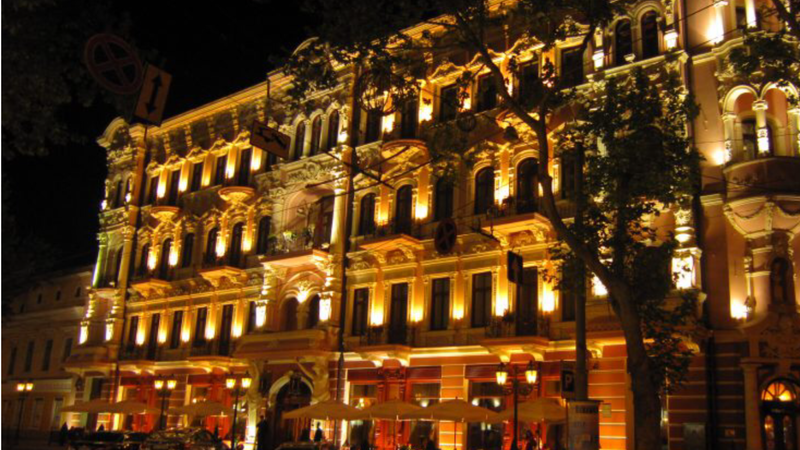 So, be ready to have an amazing emotions of nightlife in Odesa! 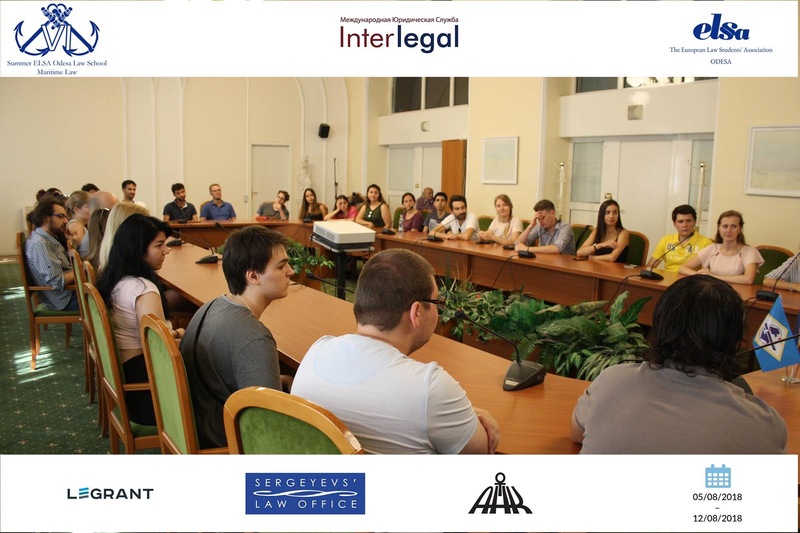 The last party will be a Secret party and announce it during the 6th Summer Law School on Maritime Law in Odesa!